It hasn’t taken Clive Dickens long to make a major impact at Seven. 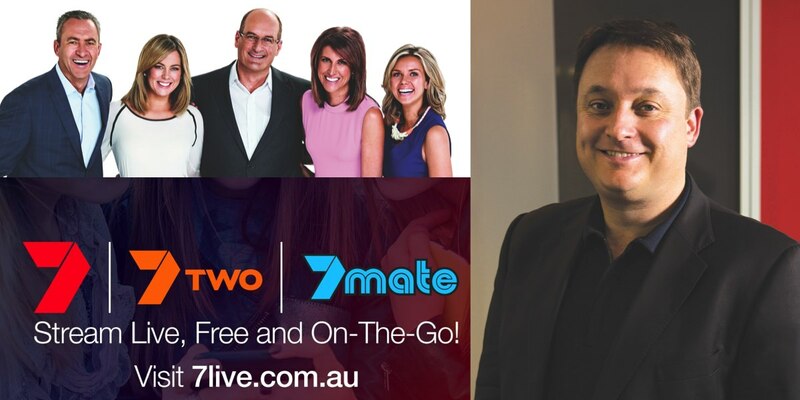 Just over six months into his term at the FTA broadcaster, Seven has announced it will be streaming all its Seven, 7mate and 7TWO channels from December 1. Although that is a massive change in this market, Dickens told Mediaweek: “Live streaming around the world is not a new thing. The BBC started in 2009 and ITV started in 2011. I was always fascinated why no broadcaster here had decided to stream everything. Ten had done it with some Formula One and Nine had done it with some cricket and we had done it with the Australian Open. One of the big roadblocks that had been stopping this in the past was being able to measure the audience watching the Seven stream on different devices. “That was the thing that really made it possible. I had joined an industry that already realised that cross platform measurement was going to be critical. 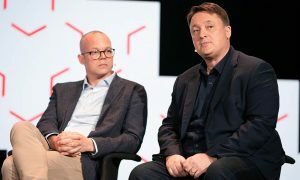 Nielsen in the US and BARB in the UK, with a project called Dovetail, are working on it and we have a project called AMD (audience measurement across devices) and Doug Peiffer and his team at OzTAM have done an incredible job trying to solve the cross-device measurement challenge. Dickens has been spending time at Seven West Media’s broadcast centre in Melbourne where all of the Seven signals are distributed. “I went to visit there in my first week and found we had no permanent encoding of our channels for streaming. The first technical challenge was how to get the broadcast channels into a form that can be decoded by device. That involved spending a lot of money. Equipment started to arrive on the loading dock – there were servers and colleagues had to trust me when I said it was needed for encoding and transcoding to ensure we can get all of our streams onto devices. “Next we had to look at the product experience. Although we have now launched Sunrise and The Morning Show, we won’t be limiting the streams to Plus7. We want to take the streams to anywhere we can independently measure it and monetise it. 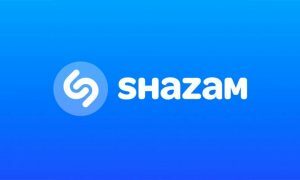 We have already indicated we will allow people to watch Seven streaming on other Seven apps. “I love it, my job is so much more than broadcast,” said Dickens. 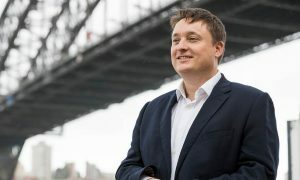 “I am working with the newspaper publishing business in Western Australia and also working on what is becoming increasingly an e-commerce and vertical video business at Pacific. With 76% of Seven West Media earnings coming from television that still takes a huge amount of my time. Dickens said he likes to think his lack of TV experience helped at times as he asked some questions that hadn’t been raised for a while. “The first question I asked was why we weren’t bringing our favourite live programs to people’s favourite new televisions. It hasn’t been asked much before because people would talk about regionals and reach rules and costs and rights. They gave me all the reasons why no one had ever done it, but they hadn’t really focused on the fact that consumers now demand it.